Greg Parker, the founder and CEO of Parker’s, is one of the nation’s leading business innovators, overseeing 56 award-winning convenience stores throughout Georgia and South Carolina. Parker has been named the Frank Callen Boys and Girls Club Citizen of the Year, Savannah Morning News Entrepreneur of the Year and Savannah Area Chamber of Commerce Entrepreneur of the Year. 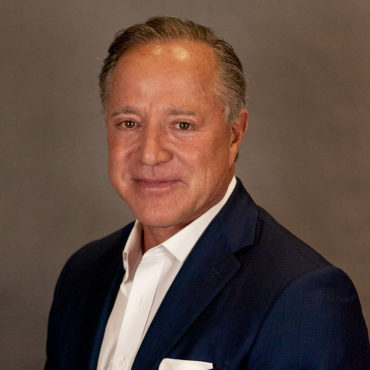 A national industry leader, Parker is active in the Petroleum Marketers Study Group and served as the vice chairman of research for the National Association of Convenience Stores and chairman of the BPAmoco Marketers Association.